Sweater didn't fir as well as one I bought previously same article in a different color). 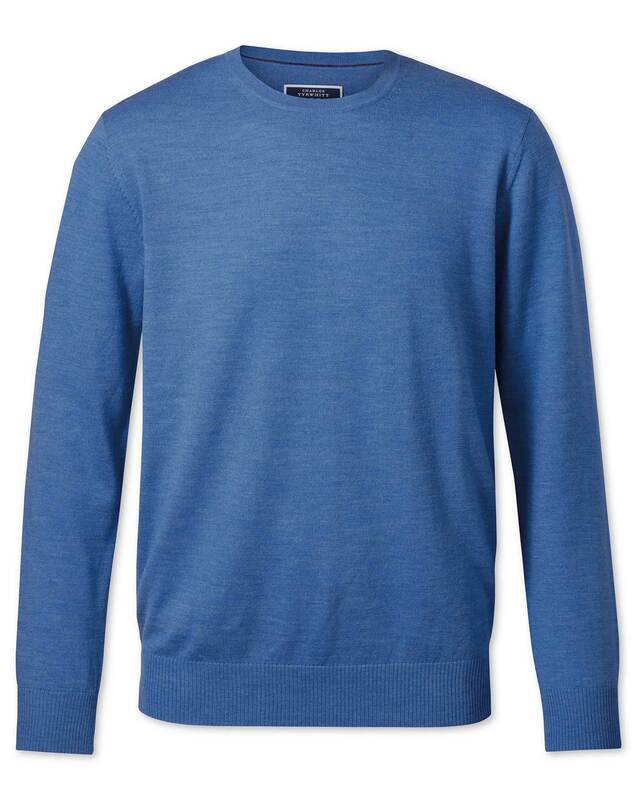 Response from Charles Tyrwhitt: It's a real shame this beautiful Merino jumper wasn't quite an ideal fit for you. We always look to provide consistency in the fit of our items as we know how important this is when ordering clothing online, so I'm sorry to have let you down on this occasion. I will let our Products Team know of this and in the meantime, you are welcome to make a return should you wish.